A Good Day to Die Hard Trailer! 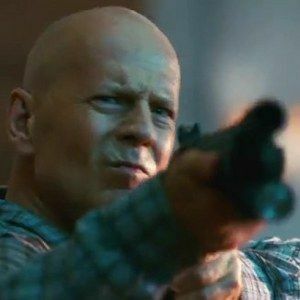 20th Century Fox has released the first teaser trailer for A Good Day to Die Hard, which finds Bruce Willis once again reprising the iconic role of John McClane. This time, John and his son (Jai Courtney) must save the world why stuck in Russia. Watch as things blow up real good all around our unlucky cop from Jersey!